In fact, we dream in PMS match inks. Yes, we're obsessive. But we know the devil's in the details, so we make sure it's right. Because if it's worth doing, it's worth doing right. We build a relationship with you. We give you a dedicated Project Manager to help take your ideas from start to finish. 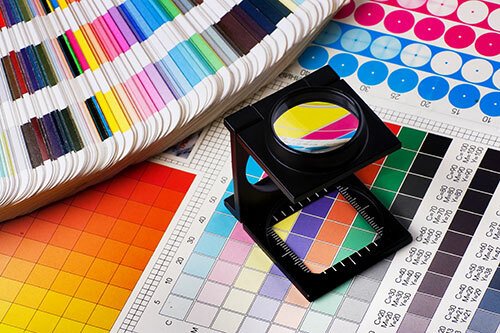 We're the one-stop solution for all your full-color printing, and we can also handle your graphic design and copywriting. 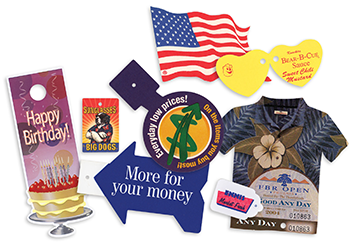 Call and talk with one of our printing experts, or send us your full color print specifications for your current project.